Today's post is about how I plan my blog posts and where/how I find the inspiration for them. Which I figured could maybe be a little helpful to other bloggers. 1. 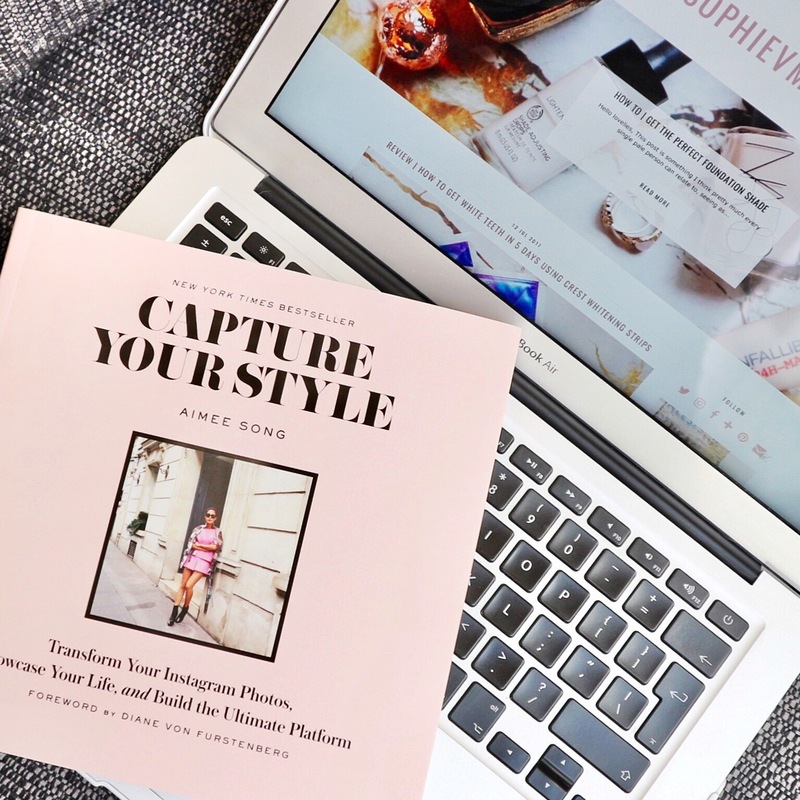 I think similar to every other blogger a lot of my inspiration comes from actually reading loads of different blogs and then naturally when you enjoy reading something you want to do your take of it. So mostly, I get my ideas from other bloggers amazing-ness. 2. Secondly, I find sitting there thinking about what stuff I want to know/read about helps. 3. Thirdly I get a lot of my inspiration for my blog through just living. For example, I do my LIFE series because with enjoying photography it gives me a space to put out those photos(the ones that don't make it to my Instagram...). As well as that, with living naturally you have opinions and stories on things you've experienced and therefore may want to write about that. Whilst I have my notebook to scribble down all the ideas I get actually then getting around to taking photos and writing up the post is the time consuming part. So this is what I do to ensure the ideas actually get used! 1. I firstly priortise what posts I want more of, for me STYLE posts are my favourite and the most time consuming so once I have outfits in mind when I have time I make it my priority to snap it and write it up. 2. I'm actually a lil' OCD with having a good backup of blog posts in my drafts (when it gets under 8 posts I start to panic). I know that is a lot but it 100% makes it easier for when/if I'm super busy and don't get around to taking photos for awhile. So a good suggestion is when you have time be as productive as you can so then you don't need to rush them when you don't have time! There we have it a few little ways to help find inspiration and plan blog posts!